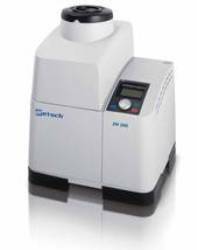 The Ultra Centrifugal Mill ZM 200 available from RETSCH is an advanced rotor mill that delivers excellent performance and speed. 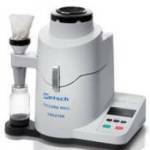 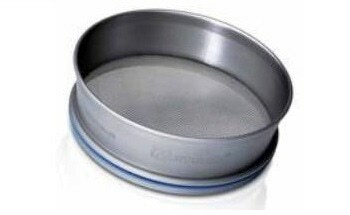 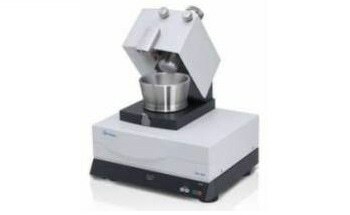 It is utilized for reducing the size of soft, medium-hard, brittle and fibrous materials. 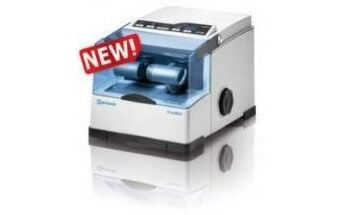 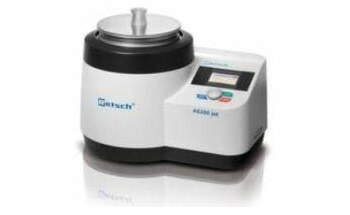 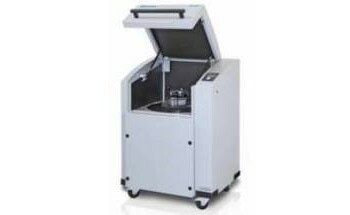 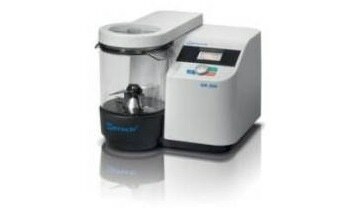 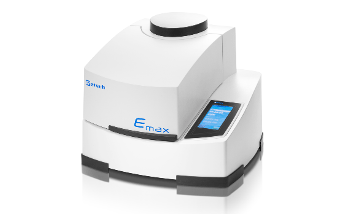 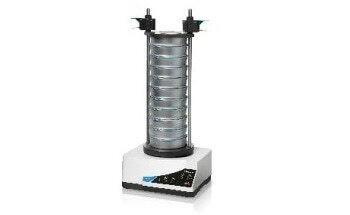 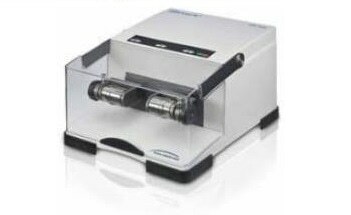 Owing to its efficient size reduction technique, the ZM 200 system helps in preparing analytical samples easily and quickly. 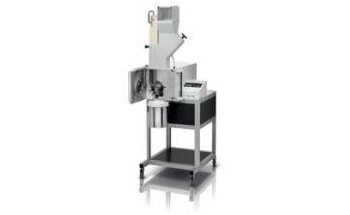 The assortment of accessories comprising a wide range of rotors, ring sieves and collection systems allows the system to be configured for different applications. 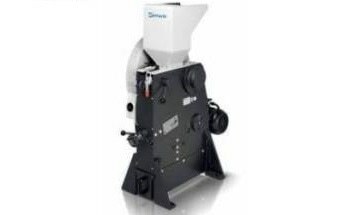 Additionally, the vibratory feeder, which is optional, is load-controlled through an interface and helps in ensuring a homogeneous grind at high output rate. 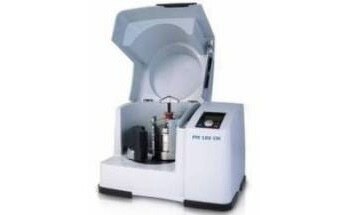 The Ultra Centrifugal Mill ZM 200 is widely used for agricultural testing and also employed in the chemical industry.